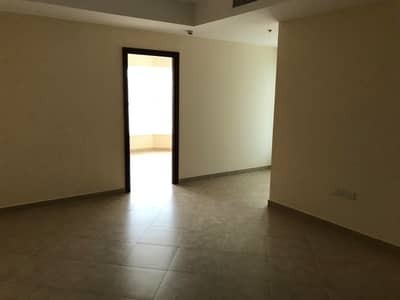 2 Bedroom in Dubai Gate 2. . 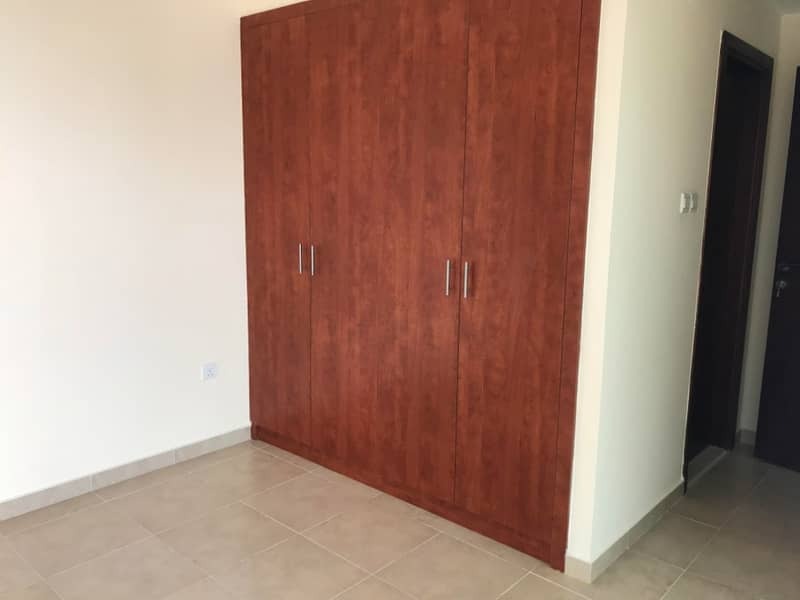 Build in Wardrobes . .
Lowest price for This 05 Type series. 10 mins from marina mall and ibn batuta mall . 1 dedicated parking with the apartment. Large windows with the both bedrooms. Balcony Attached to the bedroom. 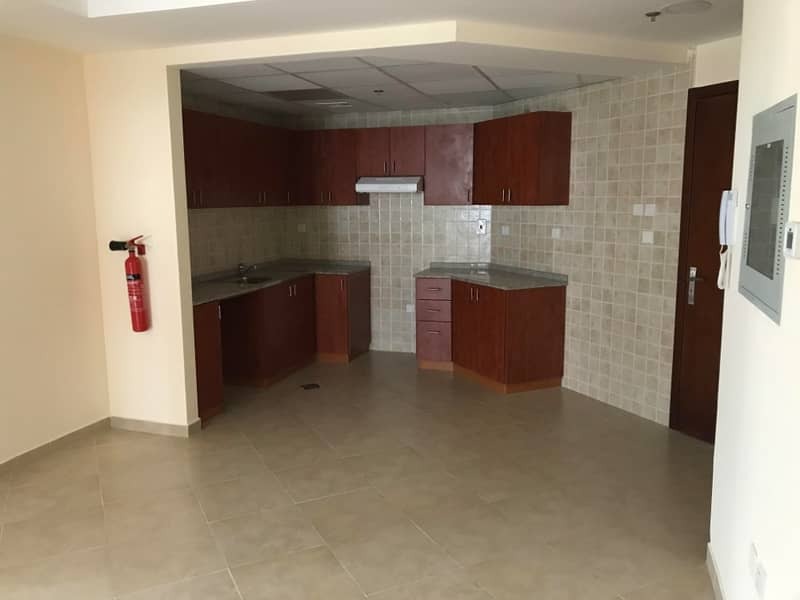 Available as low as AED 57000/4 cheques . comprises of residential as well as commercial. It encloses huge manmade lakes and waterways. Some of these manmade lakes are Lake Alma West, Lake Alma East, Lake Allure and Lake Elucio. 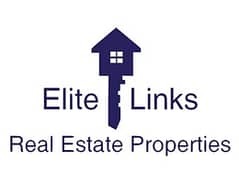 It has a spectacular development alongside water lands and world class hotels, shopping malls and other leisure facilities. The water lakes are being filled from Arabian Gulf almost every day through state of the art technology. The entire process done is environment friendly and it meets all the requirement of quality of standards. tower space of Jumeirah Lake towers is allocated to three different types they are 45 percent to residential, 21 percent to commercial office use and the rest that is 34 percent to other commercial us use such as hotels, shopping outlets and restaurants. Four of the towers are completely dedicated to hotels and shopping facilities that provide the citizens and the inhabitants a spectacular experience of shopping, leisure and entertainment. These towers also provide a magnificent view of the Dubai Marina and vibrant Dubai Communities like the Emirates living.